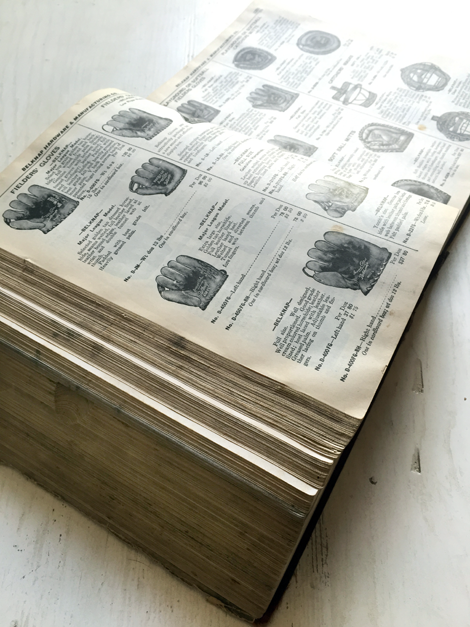 A few years before my dear Pop passed away, he gave me this enormous 1940 hardware catalog. He knew me better than most when it came to vintage goods and my appreciation for such a fantastic resource. 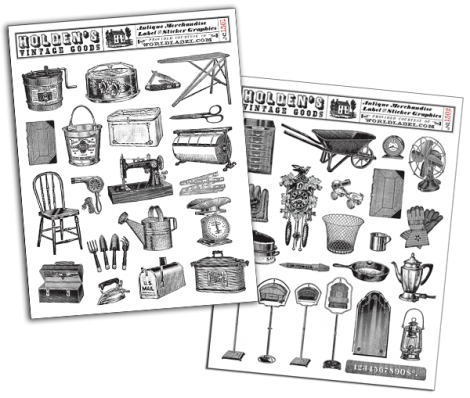 Hardware companies back in the day would supply most all household, agriculture, and lifestyle goods making for hundreds and hundreds of great illustrations. I have loved looking through it many times over the years and finally got around to scanning, cleaning up, and laying out some of my favorite line-art products to share with you. And who better to team up with for freebies than the fabulous WorldLabel.com folks? Together we bring you five printable pages of fun in the way of stickers (or clip art- have at it!) and labels. 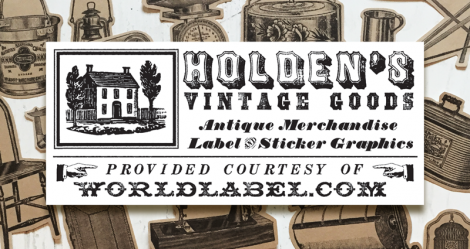 Just head over to the WorldLabel.com blog to see what we have in store for you and grab up your free PDF files to print to full sheet label stock. I printed to their full sheet kraft label stock for my stickers and labels and now have lots on hand for upcoming needs. This entry was posted in digital, Free Clip Art, Free digital downloads, Free PDF files, free vintage art, Labels, WorldLabel.com. Bookmark the permalink. Cathe, great labels! Thanks for sharing. I love that kraft label stock. Thank you. I love Vintage things. I can’t wait until I have time to use some of these images. Thank you so much to you and WorldLabel.com for your freebies. They are great, and the ideas are flowing fast and furious! 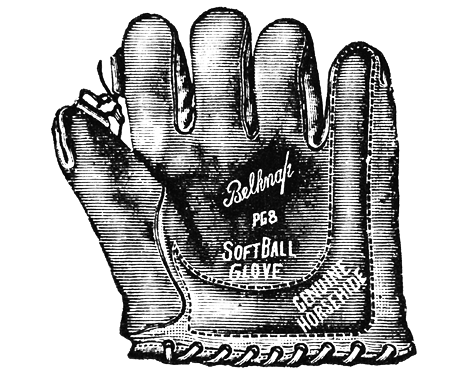 Did your dad work for Belknap (“Bluegrass Hardware”)? Mine did! I loved that catalog. Thanks for posting these. Wow, what a great find, Cathe! Thank you for sharing so many goodies from the catalog and for the worldlabel.com label/sticker resource! OK, I have to get me some label stock. You keep putting great stuff on your site and I MUST stop procrastinating and use some of it. Thanks. Great new photo too! They’re fabulous! Thanks for sharing. 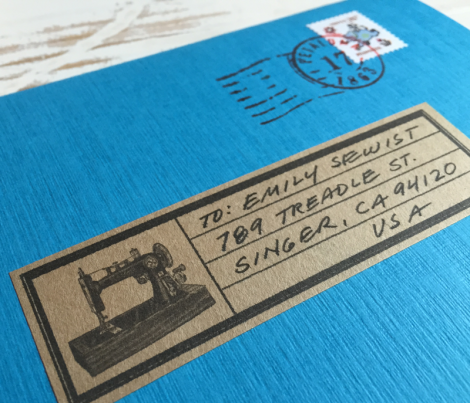 Of course Emily Sewist lives on Treadle Avenue! Very cool goodies! Thank you! Golly. That’s a fabulous gift from “Pop”! Must really spark your creativity…as if you ever really needed a spark. Genius. Thank you so much for these labels. I own the cuckoo clock. It is the exact clock in every detail. It was my grandmother’s clock and I inherited it. I remember her holding me up and making the cuckoo come out for me. Sweet memories.